The Scholastic Book Fair is coming to our school the week of April 13th! All proceeds from the Book Fair provide books and other resources for the NES Library. Students eagerly await the Book Fair and enjoy picking out materials for their home libraries. 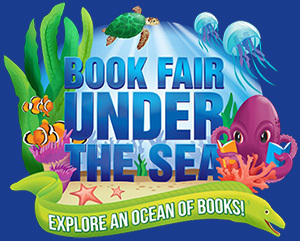 • Students will be visiting the book fair during their weekly library time. • Parents are invited to visit the fair at any time but must sign in at the office. • The Book Fair is in the Little Gym. amount allowed written in the memo, and we will fill in the exact total on the check. We will send a receipt home so you know the exact amount. ← Wanted: Fairy and Gnome House Builders!